Social media plays a key role in advertising and marketing a business’ products, services, and its brand. Understanding its power is very important…. The most integral part to a successful business is customers. Customers are what keeps a business running and generates revenue. Social media plays a key role in advertising and marketing a business’ products, services and its brand. Social media platforms such as Facebook, Twitter and Pinterest are becoming an integral part in influencing consumer purchasing decisions. This article, along with an adjoining infographic created by the team at Skilled.co, illustrates 115 facts about social media. These facts highlight the importance of social media and look into how social media can help to attract new customers. So how and where does this influencing take place? Data indicates Pinterest is the ideal platform for consumers to find additional product information, whereas people tend to discover new products or have them recommended via Twitter. The Twitter platform is also the most successful for sending out purchase reminders. Facebook however, takes the lead in successfully promoting product sales and due to its reach, is the network most likely to influence purchases overall. The data reveals that there are optimal days and times for businesses to utilise social media to get the most views on their posts. These are on Wednesday between 1pm and 4pm local time on Facebook and Monday and Friday, between 12pm and 3pm on Twitter. It stands to reason that the best chance of attracting customers is by implementing a varied social media campaign. The best marketing strategy does not rely on just one social media platform, but involves several. 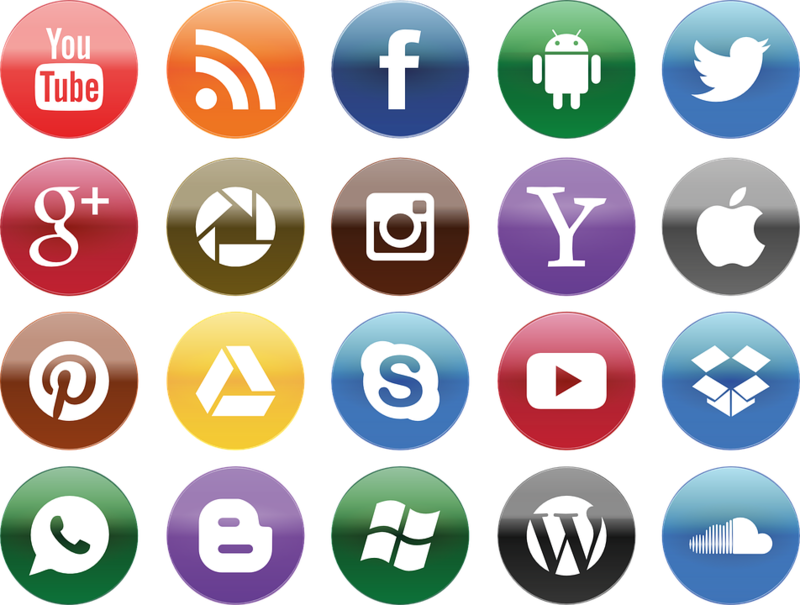 Each social media platform has a key strength to utilize. For example, Instagram skews more in favor of women than any other social network, but it does not influence purchase decision as much as other networks. The more opportunities potential customers have to see a business’ products or services, the more likely they want to learning more. Facebook is the first social media platform to utilize when launching a new social media marketing strategy. It is the most popular and most used social media platform. The global brand Coca-Cola has reached a total of 98 million Facebook likes. Facebook claims over 1.79 billion users, 1.23 billion of which login daily for over 17 minutes. A full 18% of people surveyed reported that they couldn’t go a few hours without checking their social media accounts. The user base is diverse and constantly active. There will always be people fitting a businesses targeted demographic. The return on Facebook investment is close to 100%, this is much higher than any other platform. If that is not enough to convince you to implement social media into your business strategy to attract customers, Ponder this fact. 31% of the entire world’s population are social media users, including 59% of North Americans and 48% of Western Europe. This is more people using social media than people who own a television. Between the years 2016 and 2019, company expenditure on social media marketing will rise from $9.74 billion to $17.34 billion. Will your business make up a portion of those statistics? To learn more about social media and its ability to reach and attract customers, check out this infographic. It contains 115 facts obtained from reliable sources, which is helpful when formulating your own social media marketing strategy. Thanks for taking a few moments of your time to read this; if you like this post, please share it with your friends! companies need to regularly publish new, useful content.